The Beverly Wilshire is a Los Angeles Icon - a history-rich luxury hotel in the heart of Beverly Hills, California, just steps from Rodeo Drive. 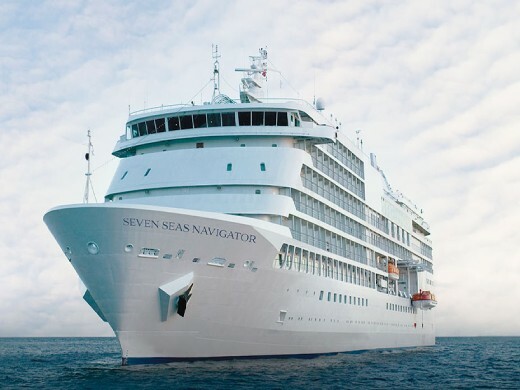 In the six-star tradition of Regent Seven Seas Cruises, Seven Seas Navigator is destined for distinction. Emerging from a refurbishment in December 2009 and occupying the uppermost niche in cruising, she offers her 490 guests an unusual level of luxury and some of the highest space and service ratios at sea. From her all-suite, all-oceanview accommodations with their luxurious marble baths to her signature cuisine to her superbly attentive staff, she has few equals.